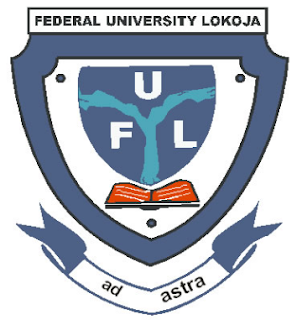 The Federal University of Lokoja, FULokoja School Fee/Charges Final Payment Deadline Notice to all Defaulting Students for the 2017/2018 Academic Session. This is a final reminder to ALL DEFAULTING STUDENTS, who are yet to pay school charges for the 2017/2018 academic session. The magnanimity of the University Management in allowing you to register your courses and sit for the First Semester Examinations despite not having paid School Charges due to your financial circumstances at the time, must not be abused or taken for granted. The University Management has given a grace period of one (1) week for this purpose beginning from Monday, 7th May, 2018. Therefore, you are to pay School Charges in full latest by Monday, 14th May, 2018. Any student in default should consider his/her First Semester Examinations null and void; and as such, the University will assume that such a student has voluntarily withdrawn from the University. Please be guided accordingly, as no excuses in this respect will be entertained by the University Management.